If it’s your job to evaluate marketing solutions for apartment communities then you know first hand how overwhelming the process of sifting through different marketing strategies and technology can be. People in our industry are constantly mentioning shiny new tools and processes to improve marketing efforts. It can be tough to determine which strategies are worth trying and which aren’t quite right for your community or apartment portfolio. We also know that when some of you hear the words “live chat”, you may be thinking “Great, another shiny new marketing tool I have to evaluate”. You may even think of chatbots, chat centers located abroad or AOL instant messenger. 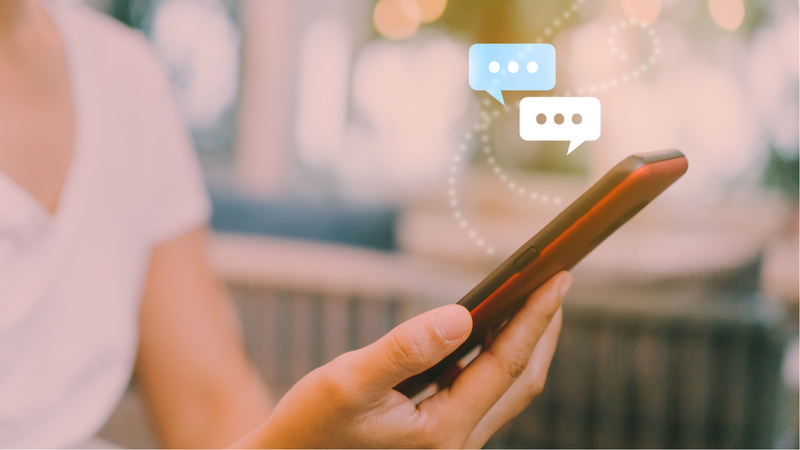 When evaluating live chat solutions, one thing all marketers should know is that not all live chat solutions are created equal, and many differ vastly in their offerings. So what does a “good” chat solution like? A good chat solution includes a mix of human touch and technology, a well trained and professional live team and a willingness to constantly improve the service. But most importantly, a good live chat team saves your leasing team time and delivers great results. Just take a look at these stats from our internal chat team. 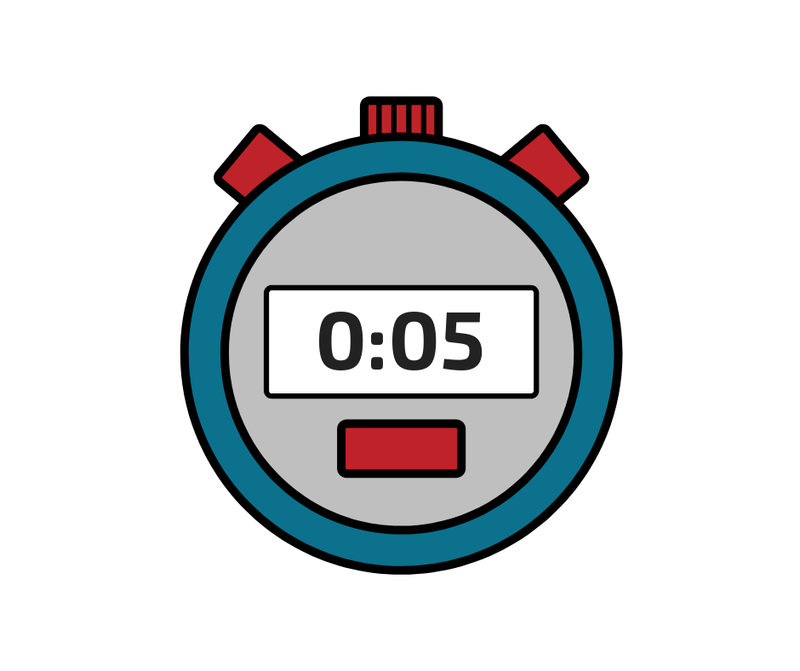 Our average speed to answer an initial live chat inquiry is 5 seconds (five year average). Our live chat lead conversion rate is over 75%, and has been increasing every year. (Lead Conversion Rate = # of people who gave their contact information / total # of chat inquiries). Approximately one in three of these live chat leads scheduled tours. You marketers know those conversion rates are astoundingly high. You might be wondering why. Live chat is a preferred communication channel. 92% of customers said they had a positive experience using live chat in comparison to phone calls 88%, email 85%, Facebook 84%, and Twitter 77% (Zendesk). Why do people prefer using live chat services over other communication channels? It boils down to speed, convenience, and comfort. Recall that the average response time of a live chat agent is five seconds. Compare this to the hours or days it can take for prospects to get social media or email responses and it becomes clear why the approval ratings for Live Chat are over 90%. This immediacy is important for a couple of reasons. First, it builds a reputation in the mind of your prospect that your community is responsive and cares about customer service. This is a big deal for people who might be leaving their current residence due to bad customer service issues (the number one reason people state leaving a multifamily community). It’s comforting for a potential renter to know they can get in touch with someone right away if they have questions in the future. Second, it means your prospect is staying engaged with you and not moving onto research your competitor. Renting an apartment is a big commitment, when people are faced with making a big decision they turn to search engines to research their options. If a prospect doesn’t get the feedback they are looking for right away, they will likely click away from your website and move onto your competitor’s. One nice thing about live chat, is that it allows for people to multitask while communicating with a community. According to the Pew Research Center’s “How Americans use Instant Messaging Study”, “A majority of IM users say they do other things on their computer and online at the same time they are participating in IM sessions”. Our own analysis of apartment community website traffic indicates that most apartment website visitors are on apartment websites in the middle of the day. Live chat communication is ideal for someone who is multitasking at work (someone who isn’t available to make a phone call and needs answers right away). Prospects feel more comfortable asking questions over a live chat messenger than they do on the phone or face to face. This means communities are more likely to get to address concerns or questions that could be holding a renter back from applying. Why is live chat such a great lead generation tool? Your odds of making further contact with a lead decrease by as much as 10x after five minutes have passed (Drift/ HBR). Live chat helps you strike while the iron is hot and increases the chances of being able to capture website visitors that are likely to become leads. Professional and well trained live chat agents can expand your leasing team’s efforts by qualifying prospects and encouraging them to move through the leasing funnel. 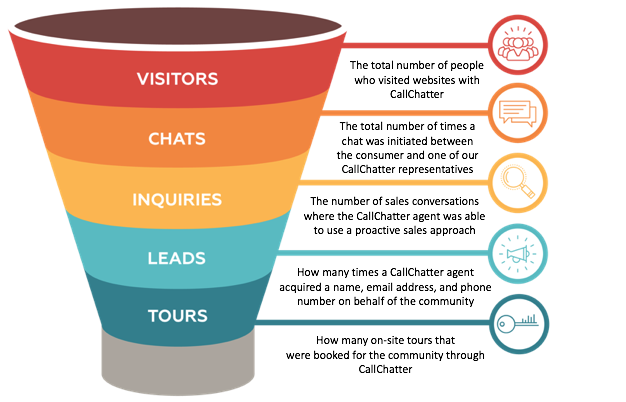 This diagram outlines the stages of the live chat funnel our CallChatter team tracks as website visitors engage with our live chat service. When a prospect is willing to give you their contact information, it opens up a lot of doors for a community. With a name and an email, you can run a variety of follow up marketing efforts. The best part? Your leasing team can now spend their energy and time focused on selling to a more qualified list of leads. Lead generation is far from the only function live chat offers. It’s also a great tool for helping communities with customer service inquiries and administrative tasks. What kind of customer service and administration level tasks can live chat help with? For starters, our live chat team can help schedule tours. We try to get as many people lined up and ready to tour a community as possible. In one case our team acted as a live translating service during an apartment tour between a prospect and the leasing team member by using our built in chat translation technology. Agents can also help users navigate the community’s website and application portals. If someone can’t find a page on your website, they can contact a chat agent who can send them directly there. If someone has issues applying online, a chat agent can give them directions and point them to more technical support resources. Our team can also direct a potential job applicant to the appropriate page to fill out an application. Live chat can be a powerful and versatile tool for apartment communities. It can act as an extension of a leasing team by generating leads, delivering responsive customer service, and helping out with administrative level tasks. To learn more about our chat service, check out our live chat case study.